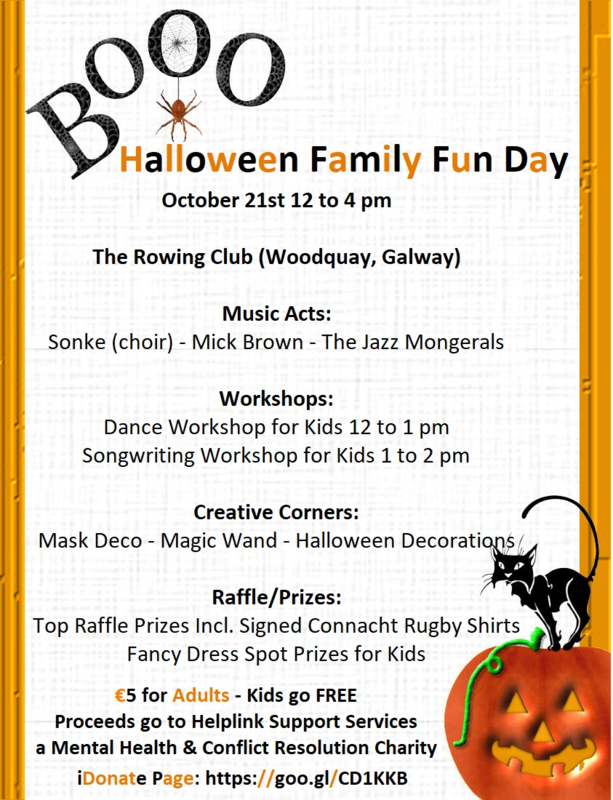 As our previous Family Fun event was cancelled due to dangerously high winds we are having this event indoors!!! It's the Halloween season so we thought it might be nice to have lots of creative corners for the kids and also have music to entertain the adults. Helplink Support Services is a non-profit organisation providing Mental Health and Conflict Resolution services.